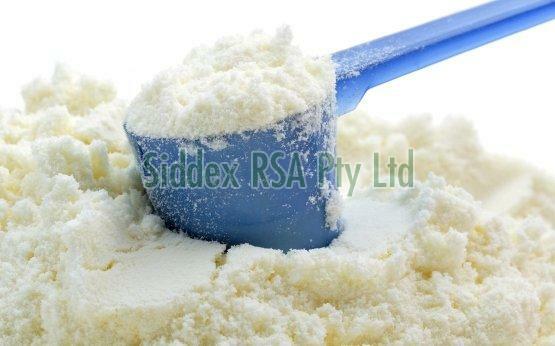 The Full Cream Milk Powder, provided by us, is acclaimed for its quality. We follow strict quality strategy, guidelines and thus, to sustain good quality standards, we carry out stern examination of the raw inputs used at the initial stages. Purchasers can place wholesale or retail orders with any time of the year and expect timely arrival of deliveries.